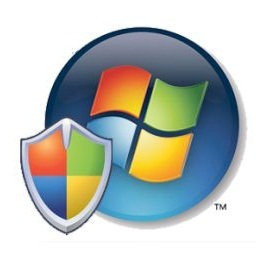 No more longer wait for the most awaited Operating System Microsoft Windows 8. The wait is over, the latest news, rumors and leaks about Windows 8 has been out and it’s spreading on internet since last 2 months. Now the early build of Windows 8 build 7955 has been leaked on internet. This information has been leaked out from betaarchive.com who had previously leaked the Windows 8 build 7850. As with the previous build, this build is again on a private FTP but is expected to leak publicly in the same fashion as the previous build. 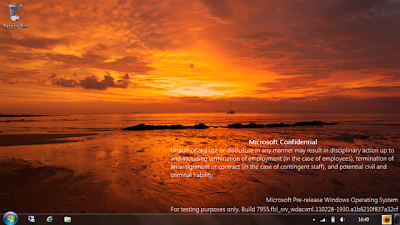 The new Windows 8 build 7955 contain many of the new features including a new log in screen, the ribbon interface, language profile, new taskbar, metro design theme, and other new updates. While this actual build has not leaked in full like build 7850, 7955 is a more robust Windows 8 build in comparison. The video shows the new login screen and how the new Metro design language will act on Windows 8.